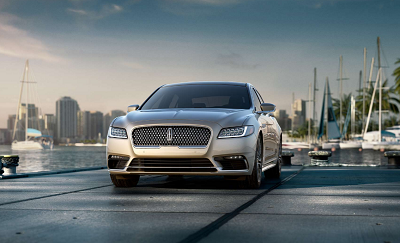 Daily commutes will be a pleasure whenever you cruise in the 2017 Lincoln Continental near Pascagoula, MS. Soon to be released in late 2016, the company’s flagship sedan will once again prove that it is indeed one of the leaders in luxurious and classy rides. Feel like a celebrity whenever you approach your vehicle with the key fob in hand. The 2017 Lincoln Continental has the elegant welcome feature, in which the fascia and door handles emanate a soft glow from the LEDs. On the ground beneath the doors, you also get to see the fancy illuminated Lincoln logo, giving you maximum visibility of your car even when in a dark parking lot. Posted on October 3, 2016, in Business and tagged 2017, continental, lincoln, royalty, travel. Bookmark the permalink. Leave a comment.